With a rapidly changing owner base Bentley’s challenge was to understand what their audience really expected from its dealers and, importantly ,which factors they could affect to drive improved customer brand experiences. We took a more sociological view of owners’ lives through visual ethnography. 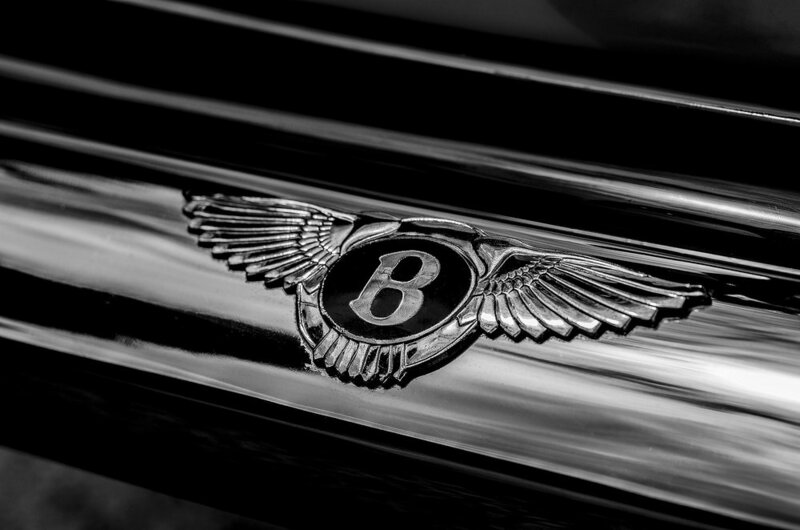 This enabled us to build up a detailed picture of how Bentley should benchmark its service levels which we could then measure in extensive quantitative research.